Our team has taken on a wonderfully technical web project, together with Zuora and iSolutions, both based in Sydney. These days, our studio is filled with the beeps and rings associated with Skype as we team up with developers from around the globe to make online subscriptions (for iSolution’s products) possible. Lead by ThoughtCapital developer Deejay Pyoos, this project will keep us busy for the rest of the year. 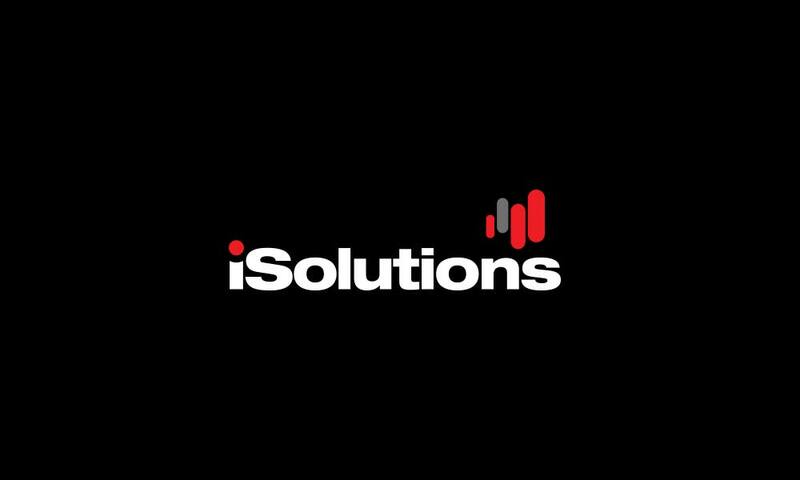 We believe this move from iSolutions will keep them at the forefront of the mining software industry, and we’re proud to be part of the development. Go team TC!